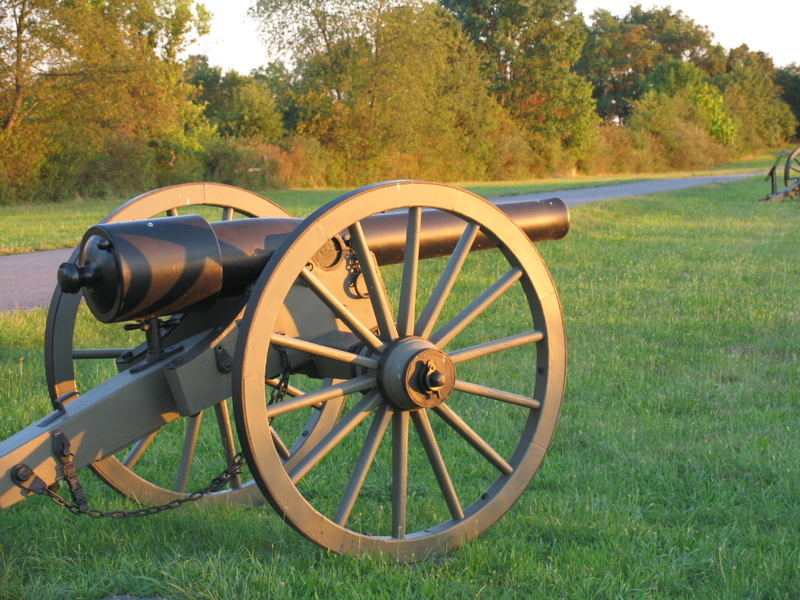 Special Double Decker Battlefield Bus Tours: Battlefield Bus Tours are a great way to experience the hallowed ground of the Gettysburg battlefield led by a Licensed Battlefield Guide throughout the day. In summer, visitors will also have the extraordinary opportunity to step aboard a double decker bus for a special open air tour to see panoramic views of the battlefield and the iconic Little Round Top and to hear the story from a Licensed Battlefield Guide. The Special Double Decker Battlefield Bus Tours will operate on Saturdays only June 30 to August 11 at 4 p.m. Tours begin at the Gettysburg National Military Park Museum and Visitor Center: Adults $35.00/Youth $21.00 (ages 6-12)/Children 5 and under are free. Reserve your seat for the upper deck today by visiting www.gettysburgfoundation.org or calling 877-874-2478.